Philomene Florale 5.5° - 1/3L - delivery worldwide - discount following quantities purchased. 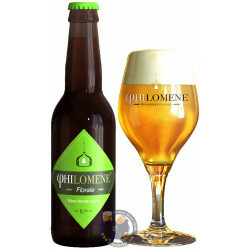 Philomene Florale is a product of the micro-brewery « Brasserie du Clocher » ; literally « Brewery of the Bell Tower”. 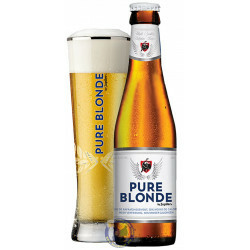 Indeed, this brewery resides in a totally refurbished former church that was abandoned and in a serious disrepair state. Philomene Florale is a light blond beer that has a well-balanced flourish and fruity flavour with a crispy finish which serves perfectly its primary goal: to get rid of your thirst. 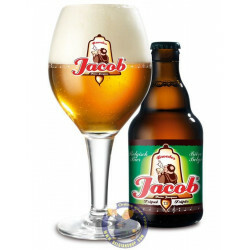 It is produced according to the traditional Belgian beer method from top quality ingredients and with passion.